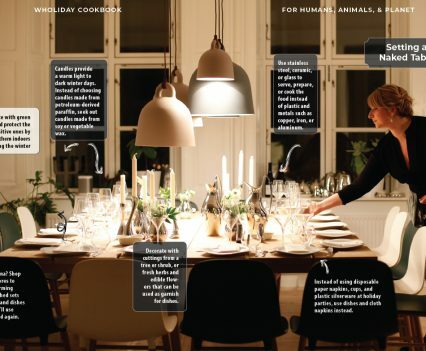 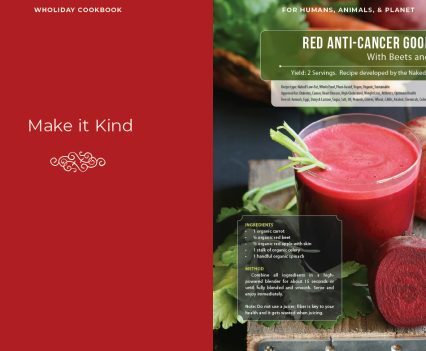 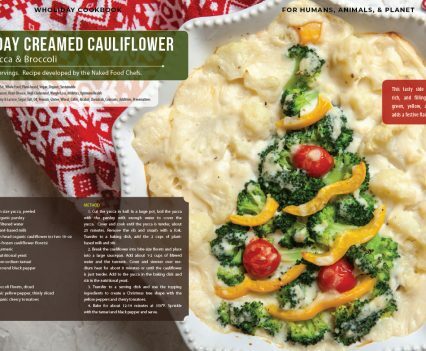 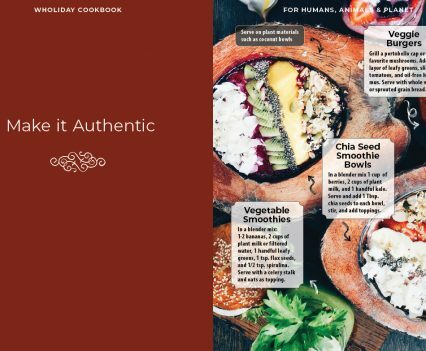 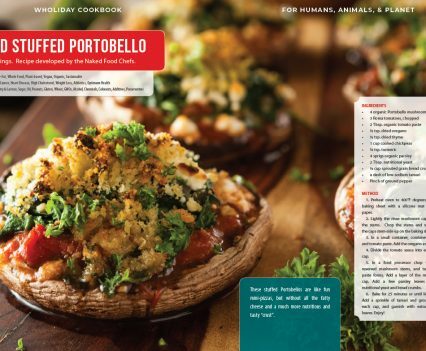 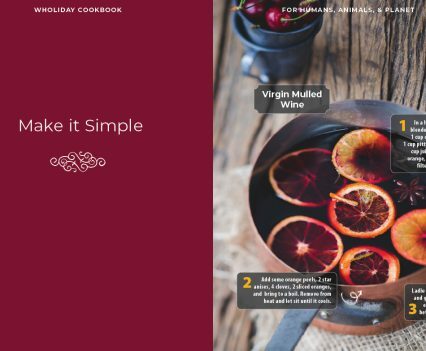 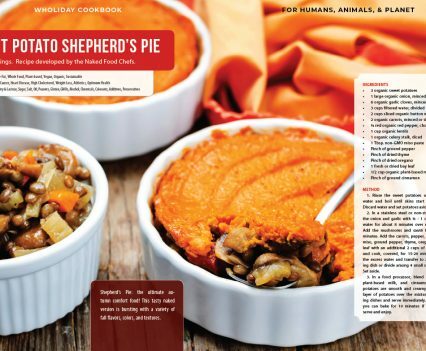 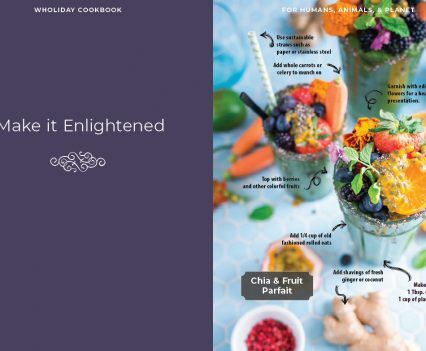 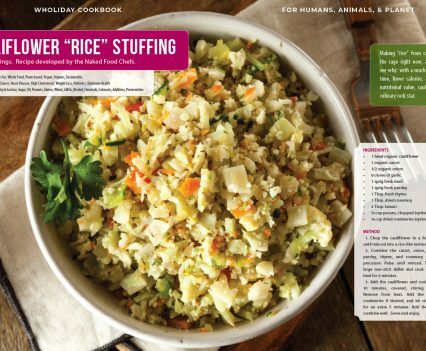 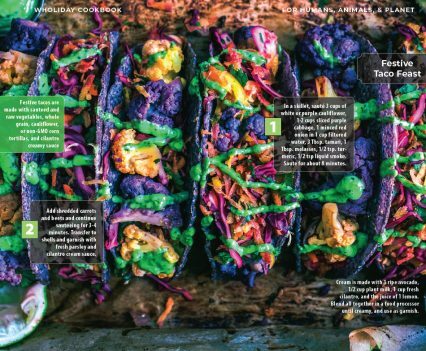 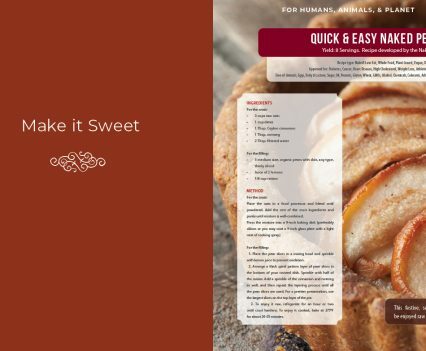 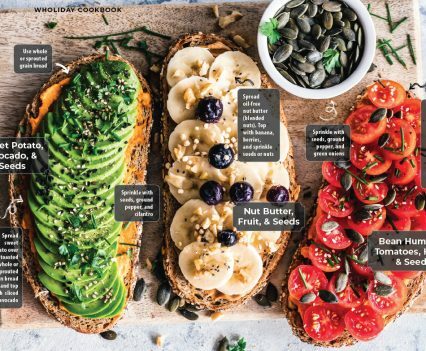 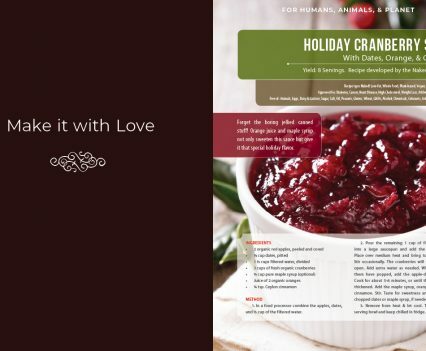 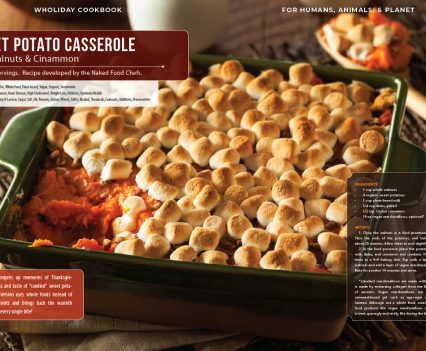 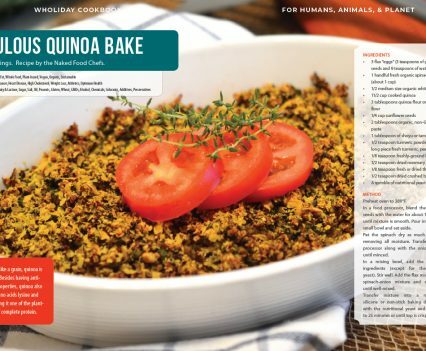 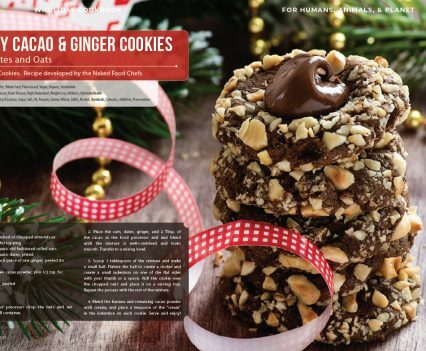 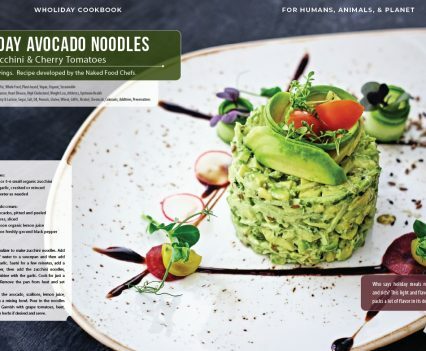 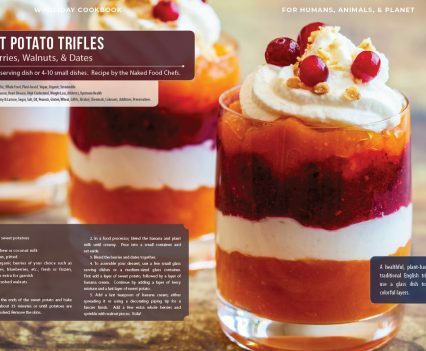 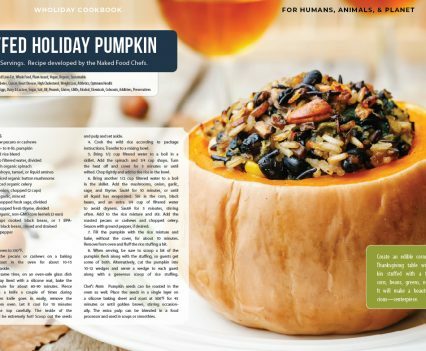 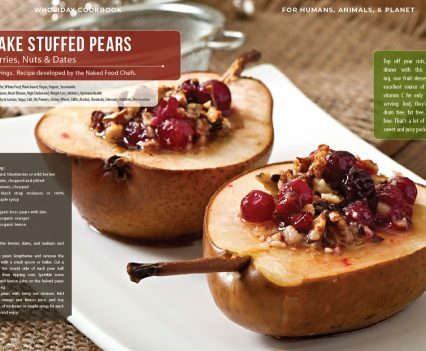 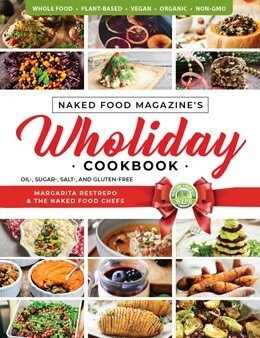 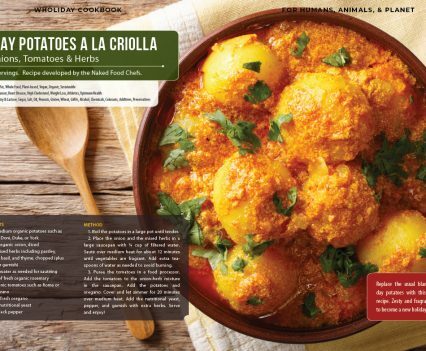 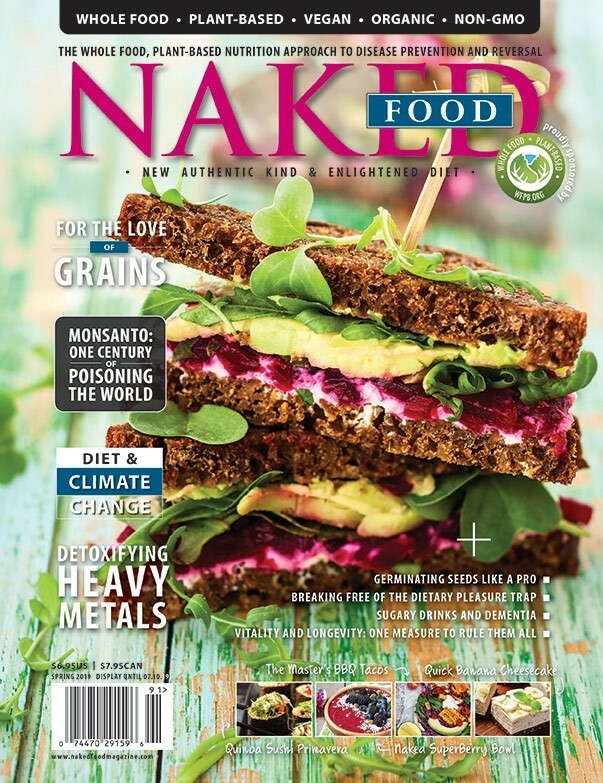 Naked Food Magazine’s Wholiday Cookbook is a mouth-watering “prescription” for everyone in the family, and will ensure a perfect and plentiful holiday season. 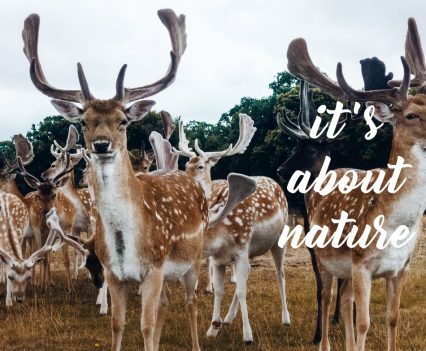 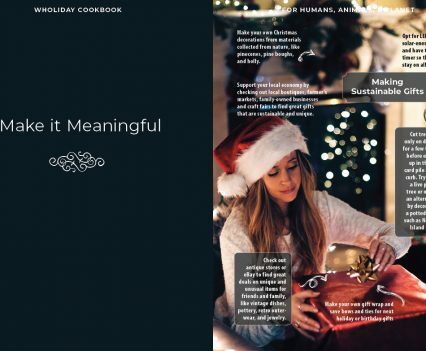 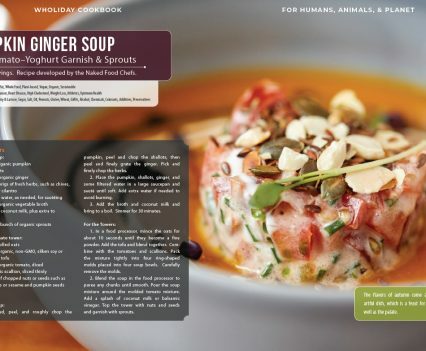 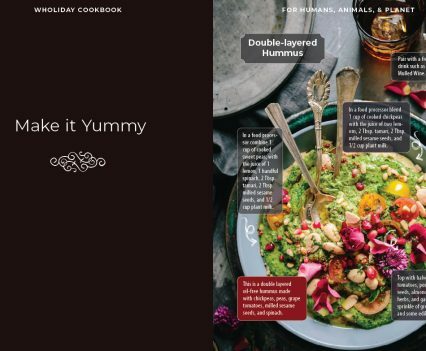 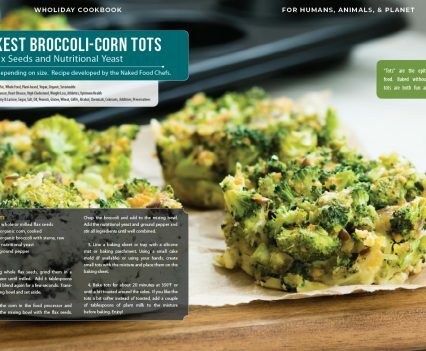 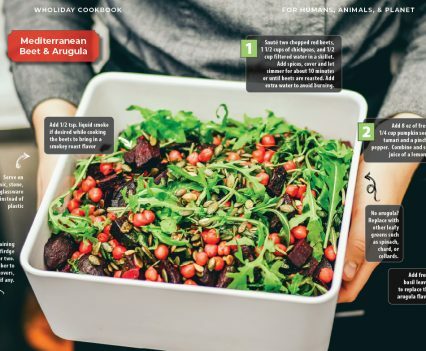 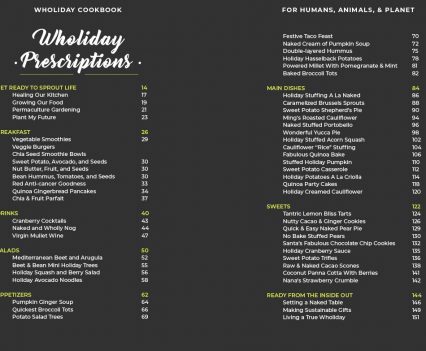 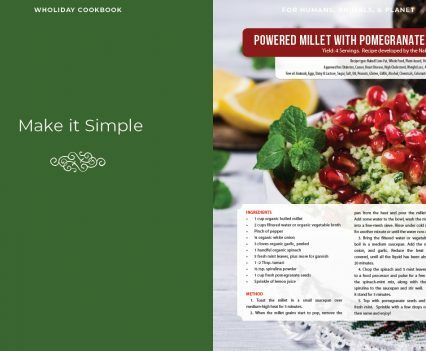 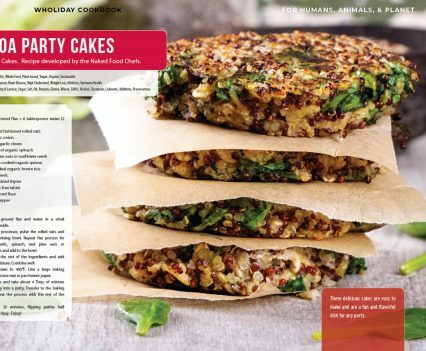 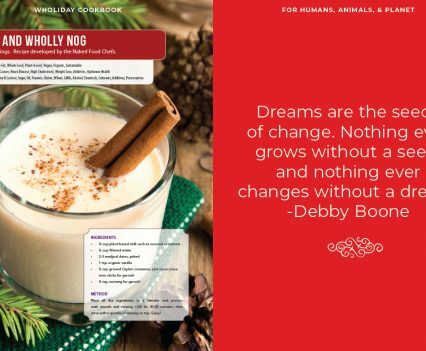 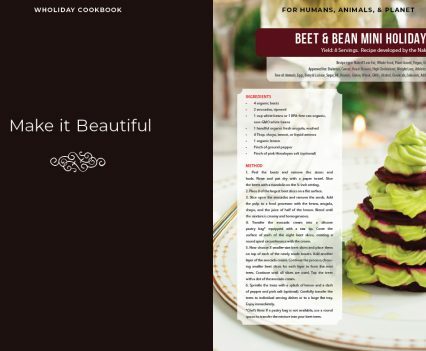 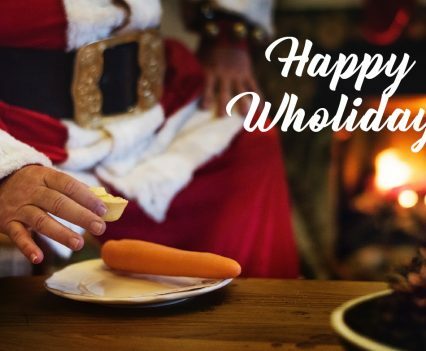 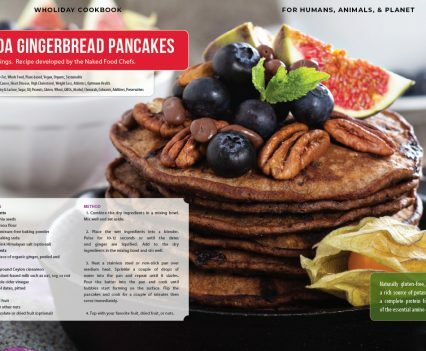 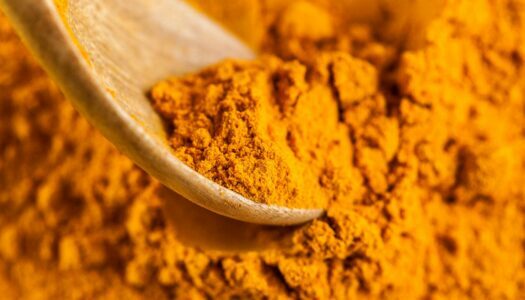 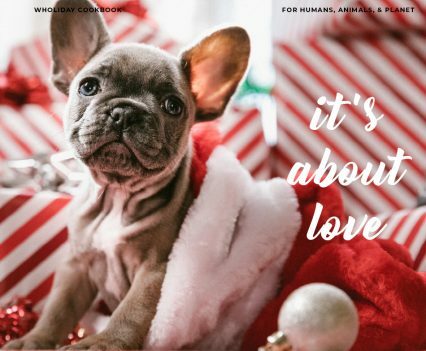 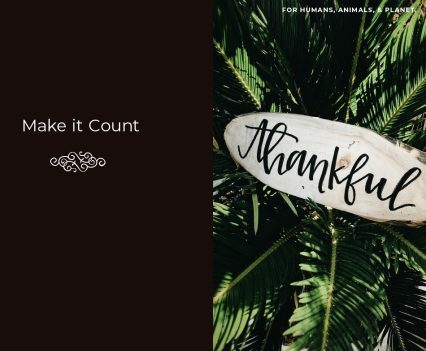 The Wholiday Cookbook makes it easy to incorporate whole plant foods into a fabulous and delicious holiday menu that is not only healing for humans, but also for the planet. 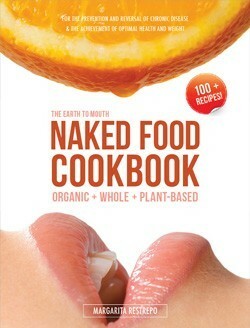 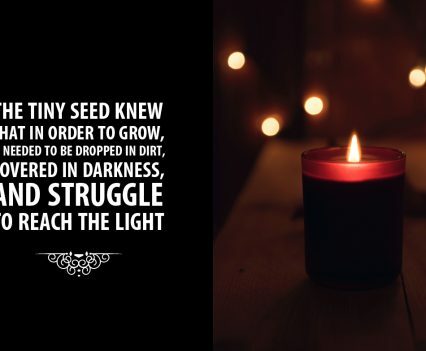 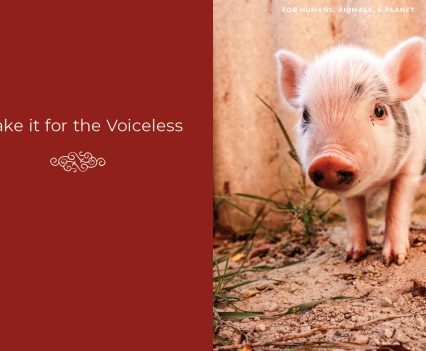 The cookbook is inspirational as well as practical. 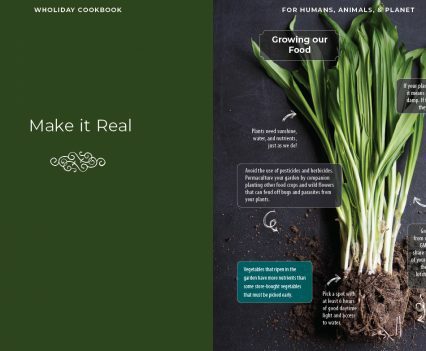 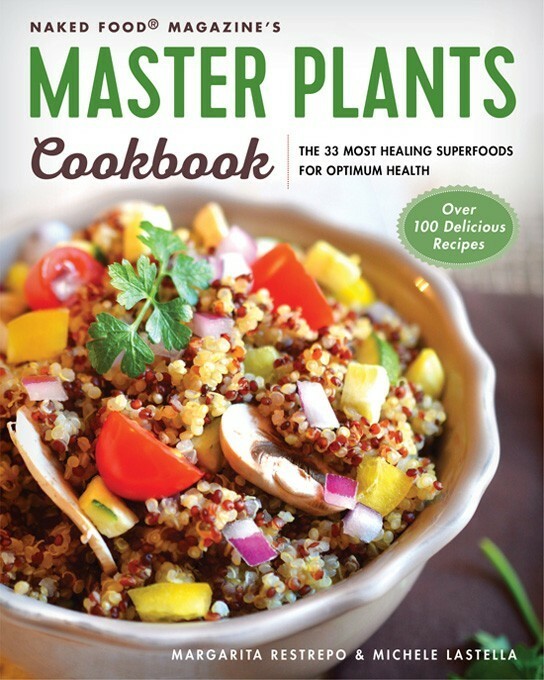 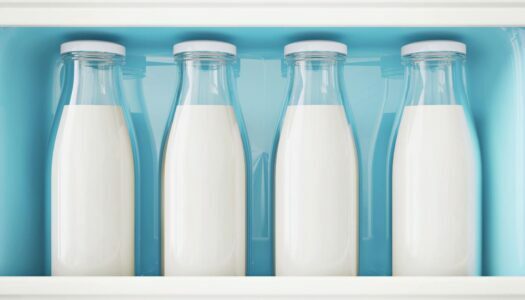 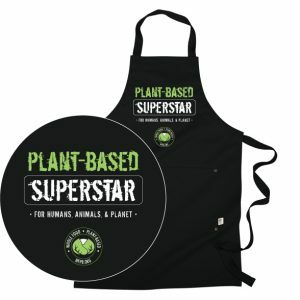 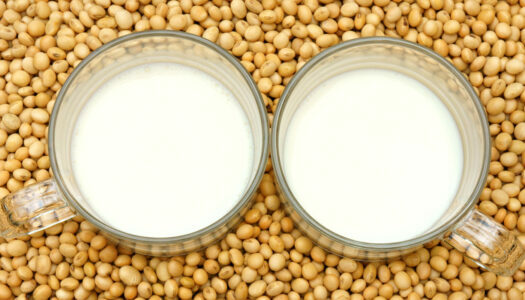 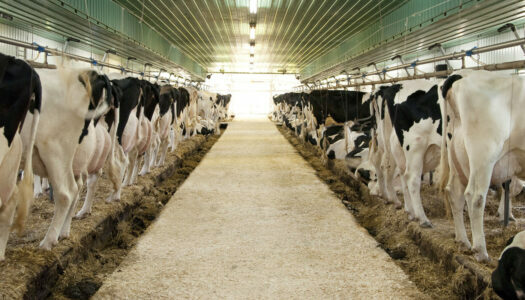 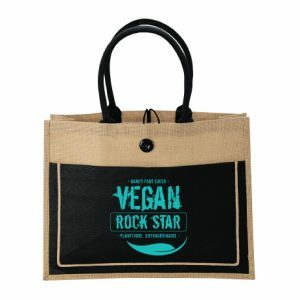 It provides quick and easy tips on how to turn your kitchen and home into a sustainable machine and sprout a truly whole, plant-based lifestyle. 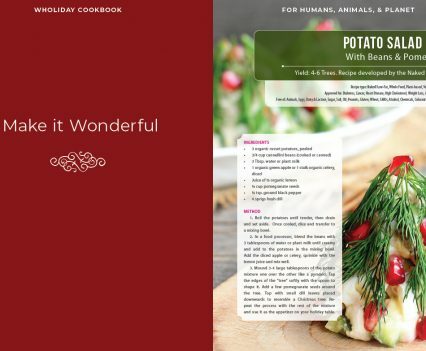 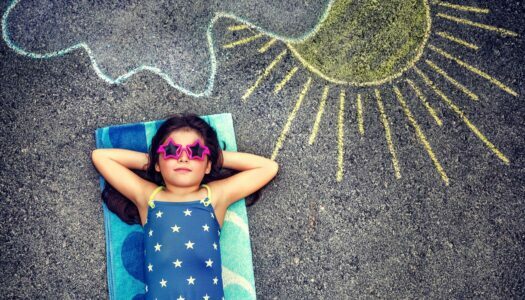 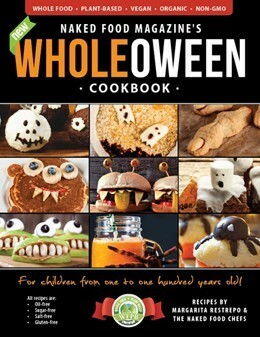 The Wholiday Cookbook inspires you to create beautiful and whole meals that are easy and fun even for children. 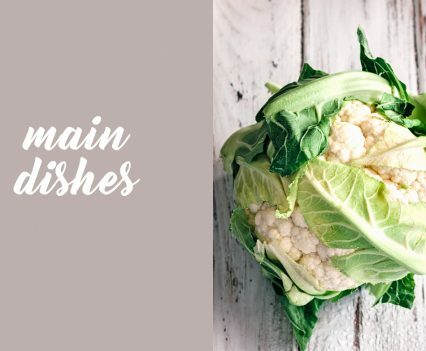 These dishes remind us that whole, plant-based, organic cuisine is the way of going back to tradition. 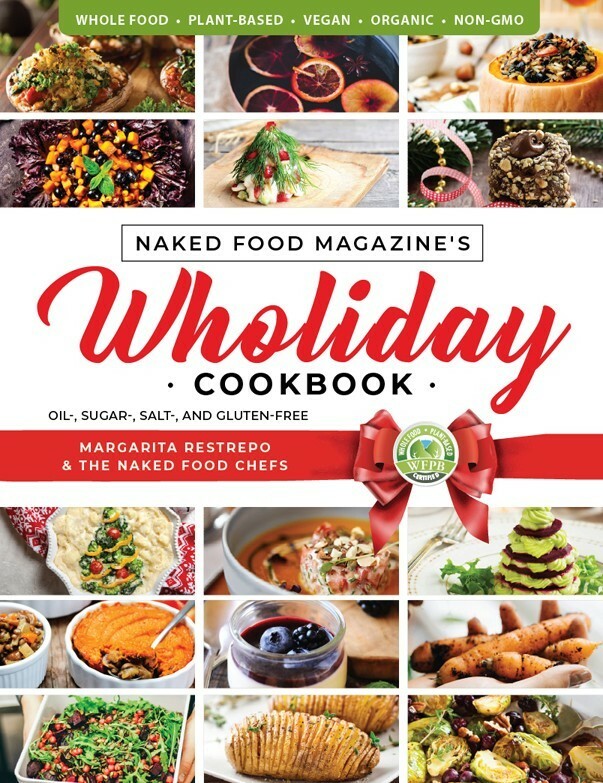 The Wholiday Cookbook Includes 156 pages of stunning photography and 45 unique recipe inspirations for a perfect “wholiday” season. 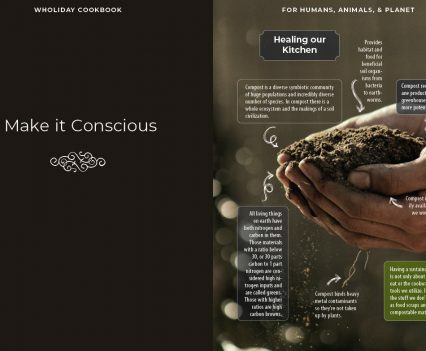 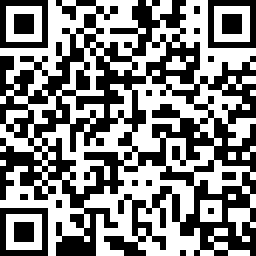 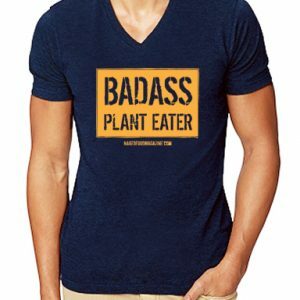 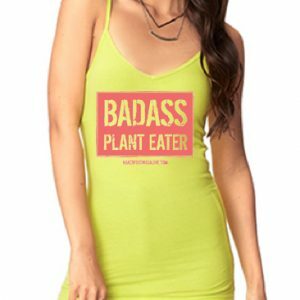 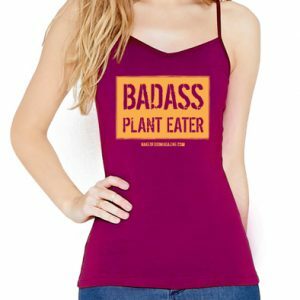 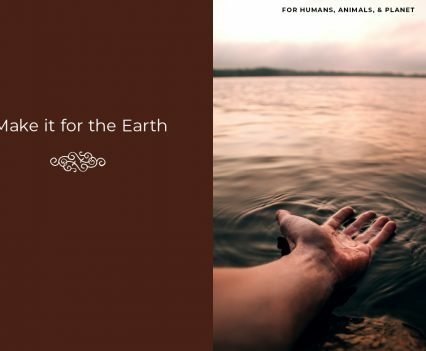 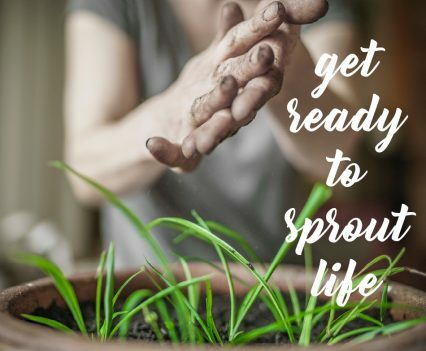 Includes recipes for Breakfast, Drinks, Salads, Appetizers, Main Dishes, and Sweets; plus Healing Our Kitchen, Growing Our Food, Permaculture Gardening, Plant My Future, Setting a Naked Table, Making Sustainable Gifts and Living a True Wholiday.